So, here’s the deal. As of October 1, 2013, R.E. 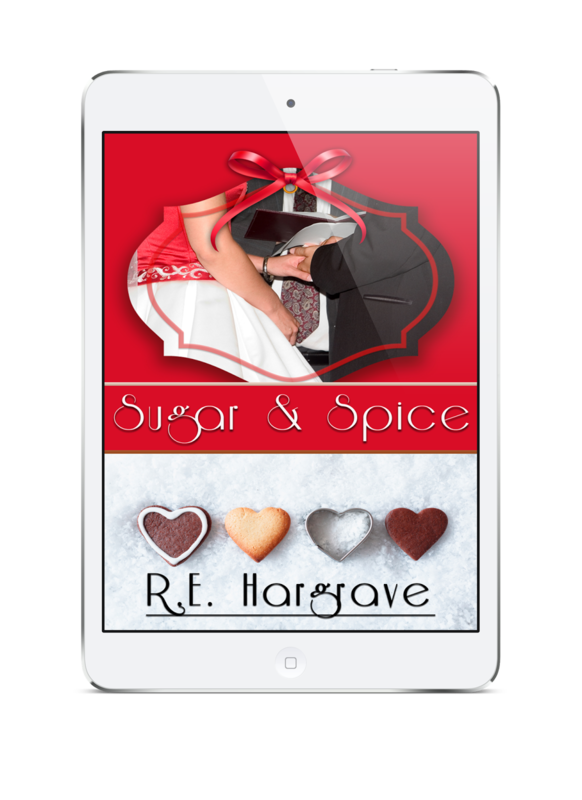 Hargraves is re-releasing her books as self-published, with new covers and lower prices!! The erotica novels have been enrolled in the Kindle MatchBook program, so for any reader that purchases the paperback, they can add the Kindle version for only 99 cents! R.E. Hargrave lives on the outskirts of Dallas, TX where she prides herself on being a domestic engineer. Married to her high school sweetheart, together they are raising three children from elementary age to college age. She is an avid reader, a sometimes quilter, and now, a writer. Other hobbies include gardening and a love of a music. 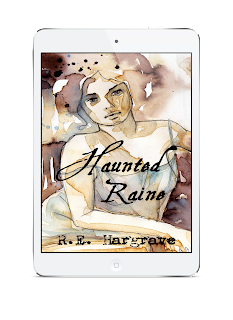 Haunted Raine: Distracted by the everyday routine of raising children, being a wife, and keeping a home, Lorraine Morrissey let life pass her by. Her wakeup call comes when she realizes that with their children gone, her husband Richard is rarely home, and she’s filling her solitary days with trivial tasks. 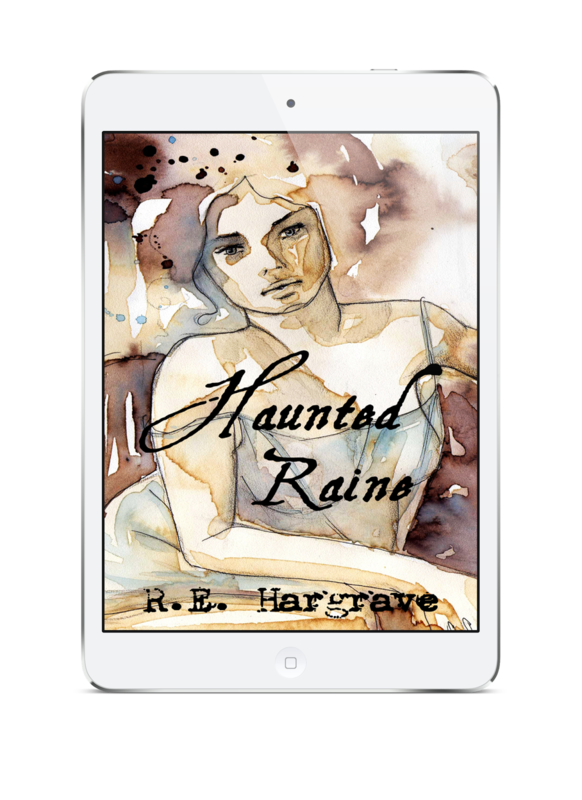 A crazy idea to save her marriage leads to a summer beach vacation unlike any she’s ever taken; one that involves unknowingly buying a haunted house. To Serve is Divine: When Jayden Masterson – a gentleman Dom with a taste for perfection – meets Catherine O’Chancey – a submissive with a mysterious past and a natural desire to submit – he can’t resist the spark that ignites inside him. He wants to learn everything about her – not just her body, but does she want the same? Can Catherine stand up to her past and find the right Dom who can make her feel alive again? 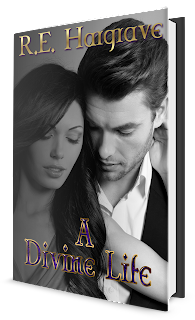 A Divine Life: A year has passed since Jayden Masterson collared his first submissive, Catherine O’Chancey. To celebrate, Jayden has orchestrated a special day for his jewel: one during which her final fantasies will be realized and his own inner strength tested. Are these two ready to move beyond just Master and submissive? Can they set aside their fears to tell each other the truth at last?